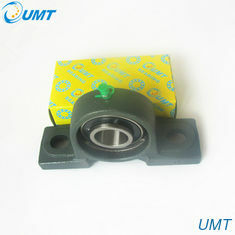 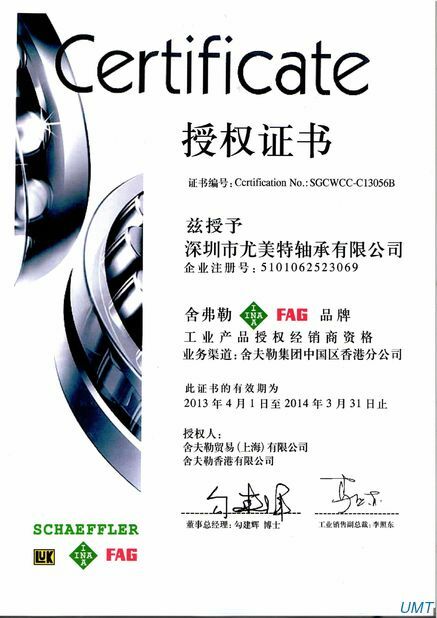 Pillow block bearing is deep groove ball bearing grease seal type bearing with different shapes and combination of high precision components products.Bearing assembly can pass a few bolts to install directly on the body of the mechanical device, with the heart function, can be the supplement of the grease, etc., is a kind of installation is very simple products. 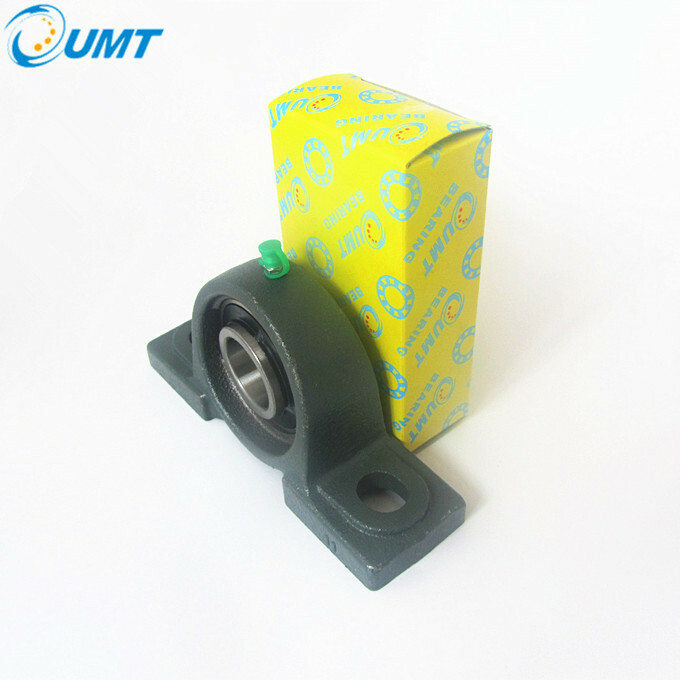 Pillow block bearingUSES: outer spherical bearing is suitable for the required equipment and parts of simple situation, such as used for agricultural machinery, transportation systems or on construction machinery. 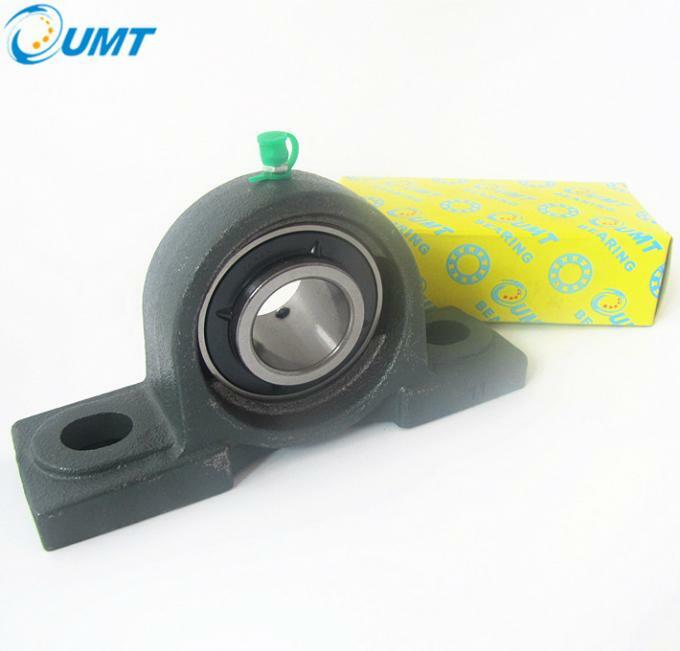 Insert ball bearing unit is consisted of a double sealed, single row bearing and one of housings(cast iron housing, stamping steel housing, stainless steel housing, engineering plastic housing, nodular cast iron housing, nickel plating housing, zinc alloy housing, etc). 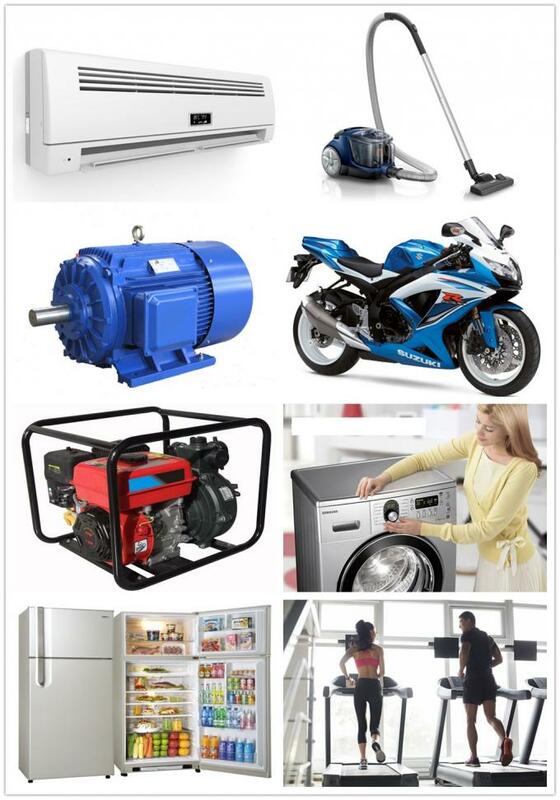 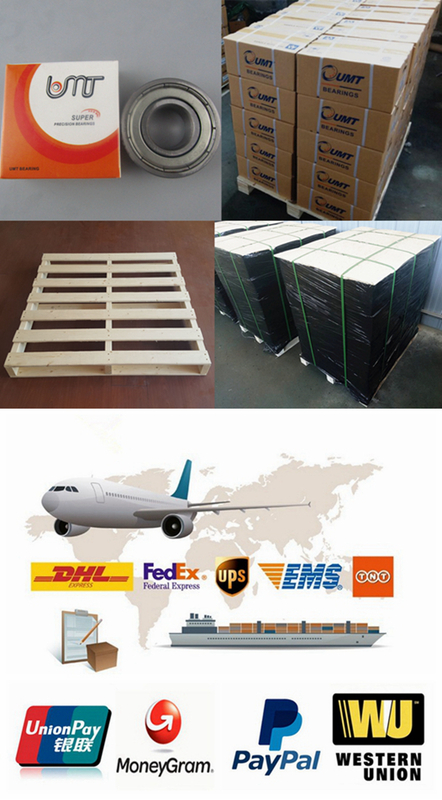 They are widely used inagricultural machinery, construction machinery, textile machinery, foodstuff machinery and conveying devices, etc. 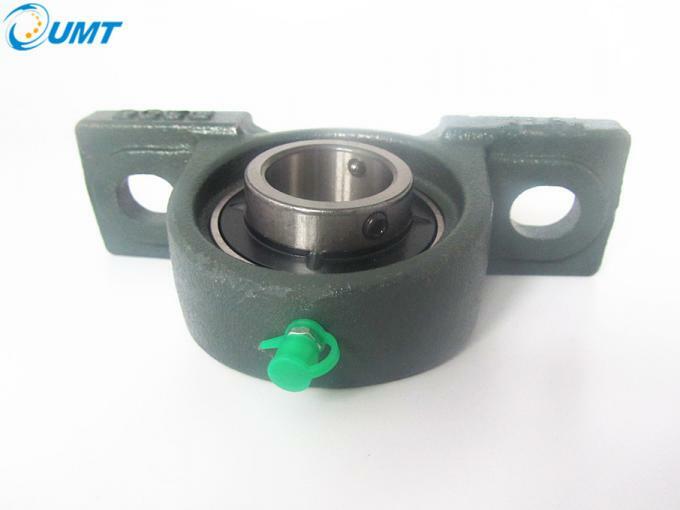 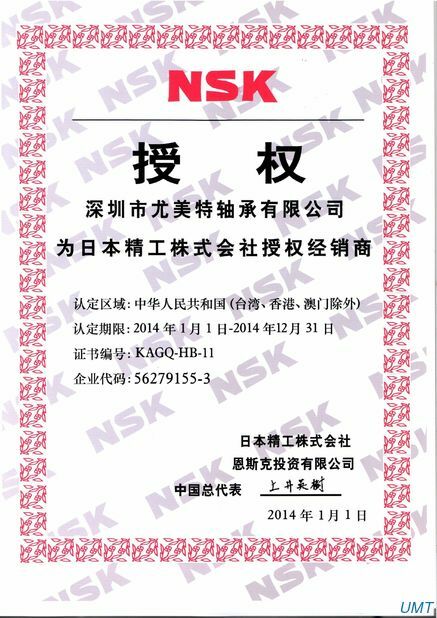 Feature High precision, low noise, high speed, long life, high reliability, heavy load and high temperature resistance.